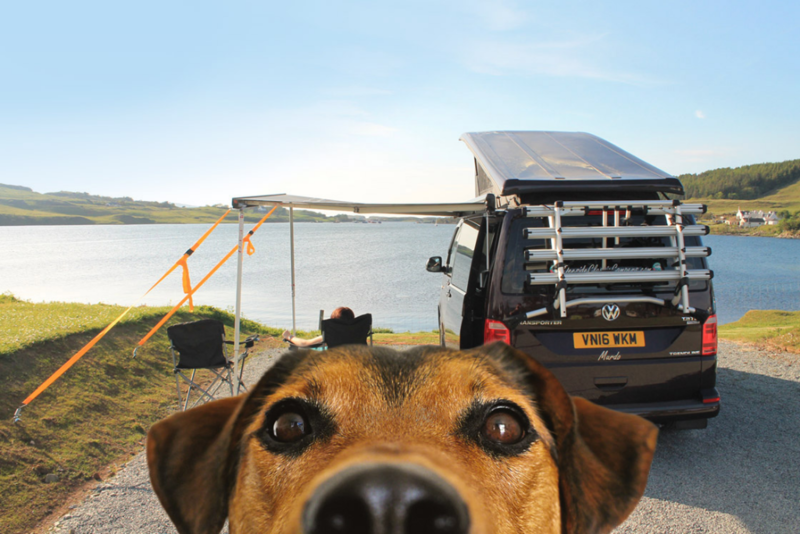 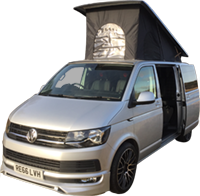 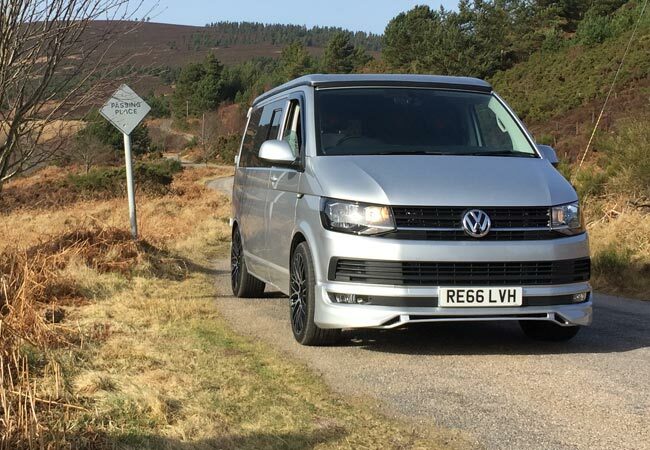 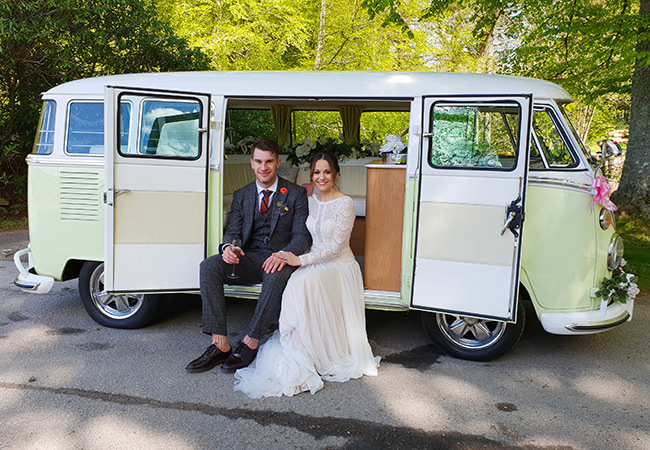 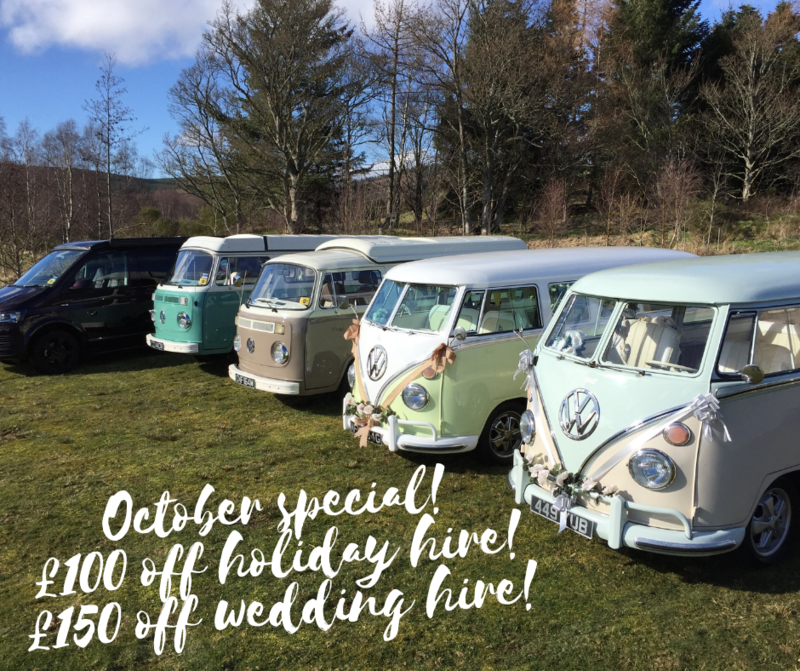 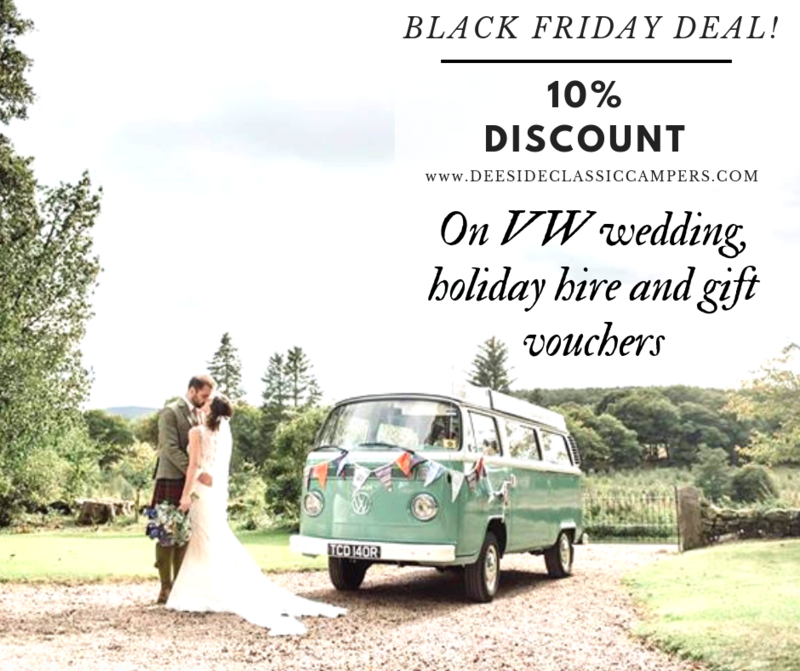  Based in Royal Deeside, Scotland, Deeside Classic Campers hire high-end T6 VW camper vans for adventuring round Scotland and classic VW "splitties" for weddings and special events. 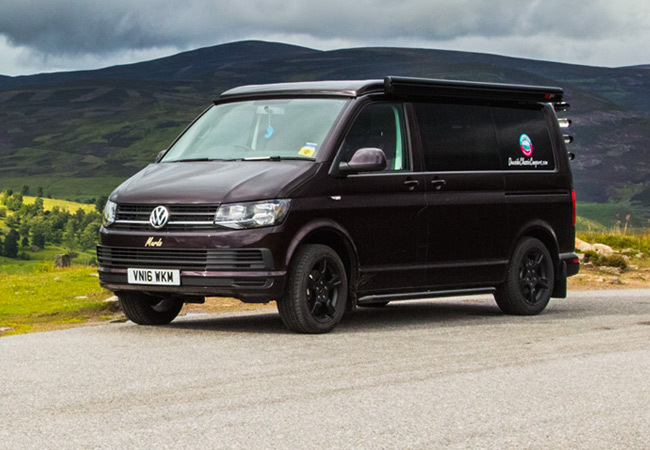 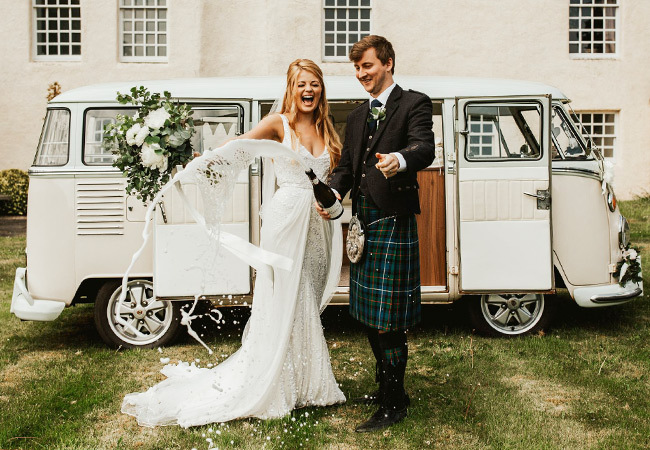 Our fully loaded, top of the line, Volkswagen T6 camper vans are the perfect way to explore Scotland in comfort and our beautifully appointed split screen wedding buses are sure to add something unique to your big day. 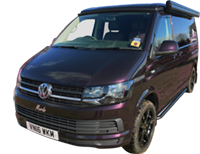 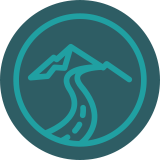 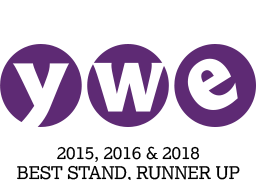 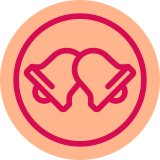 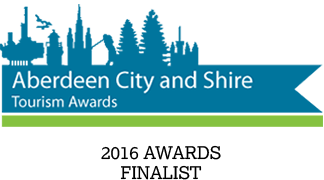 We can work with you to design your trip, offer advice on where to stay, which routes are the most scenic, which ferries to catch – even down to which pubs not to drive past, or you can simply drive away and have your own adventure!